Today is the big day. Husband and I have already been and placed our votes and will be keenly watching the results as they roll in overnight. I’m glad to have got our voting out of the way and can now go about my day knowing that I’ve done my bit for democracy, but those crazy cookies over at Superbious have decided to have some fun with the events of the day. They’ve put together some pictures showing what the children would look like if the leaders of the main political parties were the parents! Click the link to see the full selection of hideous adorable mash-ups. 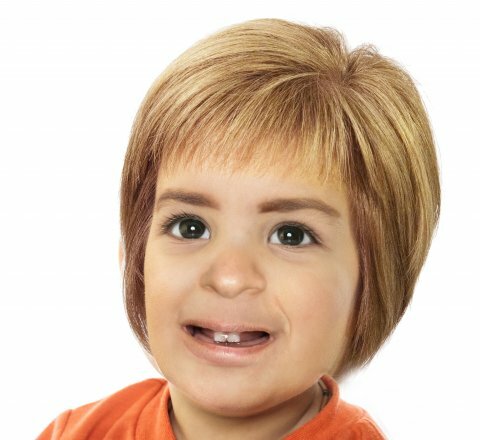 I’m not entirely sure that Nicola Sturgeon would make her kid have the very same haircut as her, but I can definitely see potential for a Labour/SNP coalition baby! At the risk of taking too serious a tone, I genunely think that this election day may be one of, if not THE, most important of my lifetime. The UK is on a precipice, in terms of quality of life for the poorest citizens and the over-stretched middle, and real changes need to be made. I’m looking forward to hearing the results of this election, but at the same time feel very worried about what might be to come in the next 5 years. One good thing to come of the elections is that we’ve been able to use them as a vehicle to teach Sausage all about democracy and why it’s so important to vote. She’s announced that she’ll be voting for the Green party, but only in her head until she’s old enough to march to the polling station! If you want to keep up with everything that’s going on today, the BBC has a live Election 2015 page which is being added to constantly and is a really good source of information.